When I watch at that enemy T-90 in the middle of their main reinforcement route, immobile but with a very alive main gun, even the clamor of the dead around me stop. The subjectivity in the principle of economy of force always is too often thrown as a shroud over tactical mistakes, even blunder. 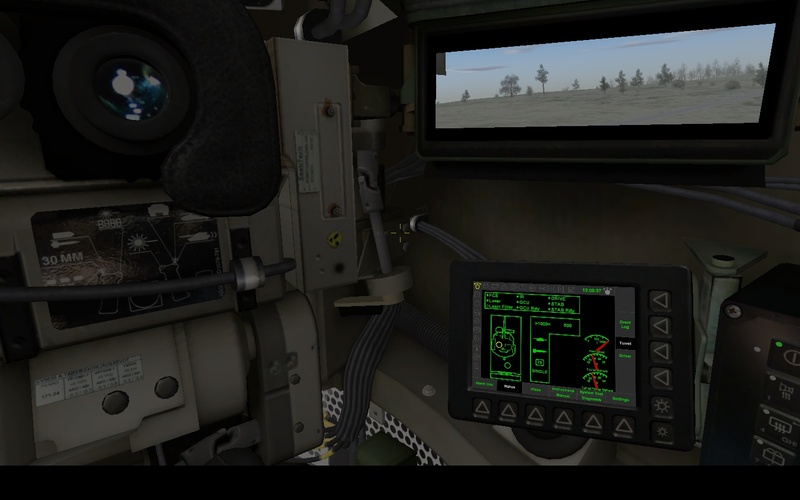 I sit tight in my CV 90/30 and mull over what has just happened. The will to fight of my panssarijääkäri was never as tight as during the last 12 hours. 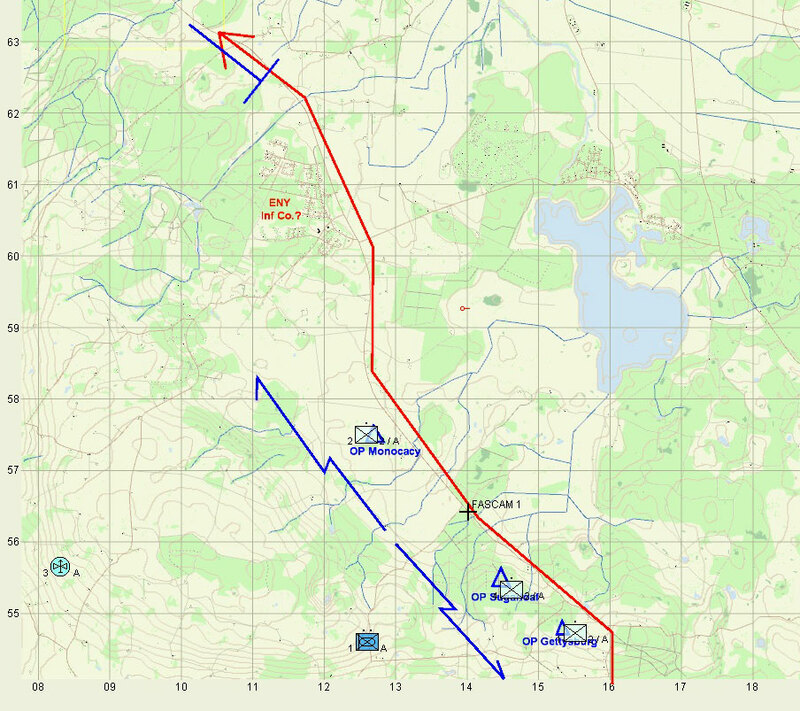 A screen mission that lasted more than 12 hours has put us in the spotlight when the Russians started what it looked like a turning movement around our position. Our original screen mission, the presumed enemy movement northwest and our new blocking mission. 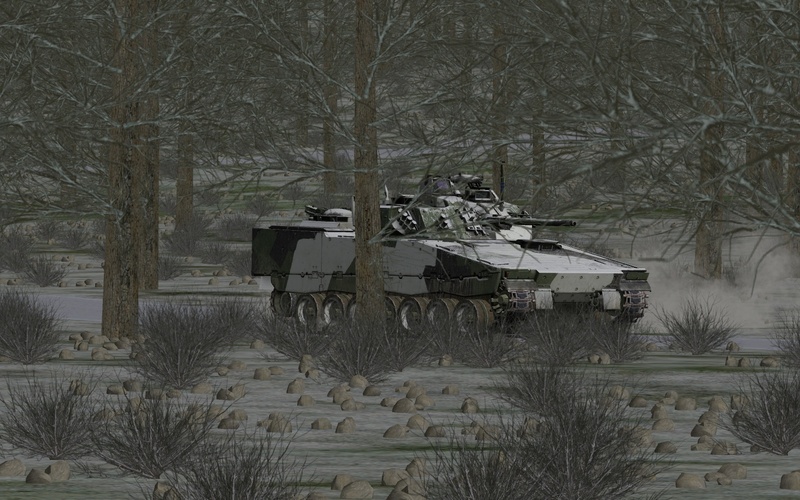 My command vehicle, a CV 90/30. I have two vehicles, each one transporting at least one infantry Javelin team. 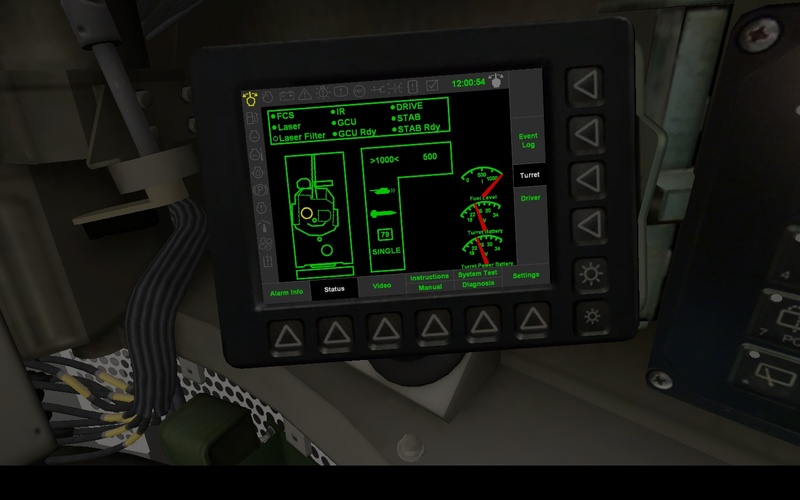 Interior of the CV90's turret. The fully-digital vehicle information system (VIS). I decided to create an engagement area north of the FASCAM marker (see map above). I order the FASCAM mission before embarking into battle. The route towards our battle position was through high ground but with lots of concealment. 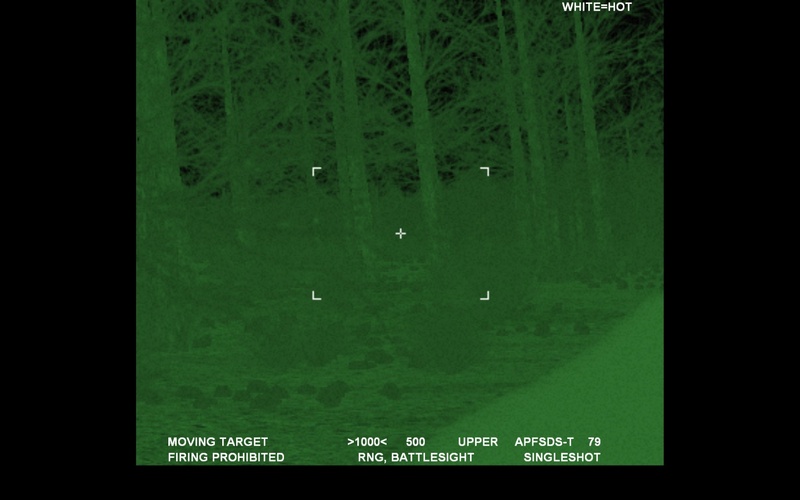 The gunner's IR sight. I always get a chuckle when I read "firing prohibited". The UAV operator took a good five minutes to get a visual from his bird. The first sight? 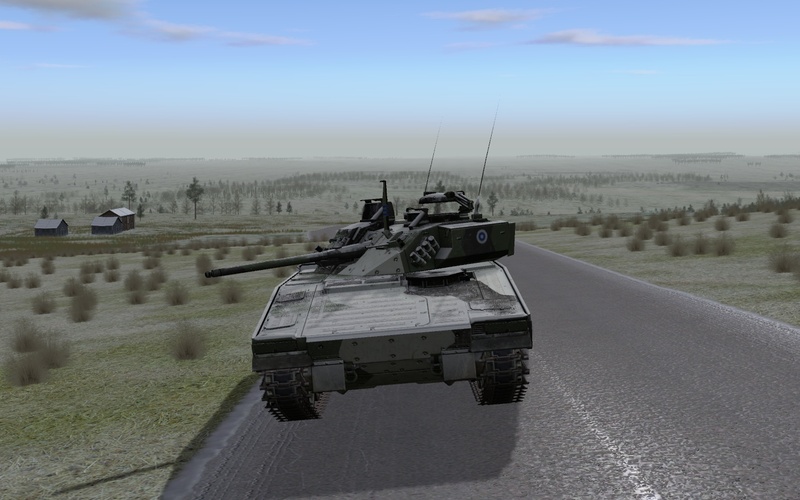 My two CV90s taking arriving at the battle position. A good thing about the UAV is that the crosshairs indicate the grid coordinates, which I very much need because I am playing without map updates. 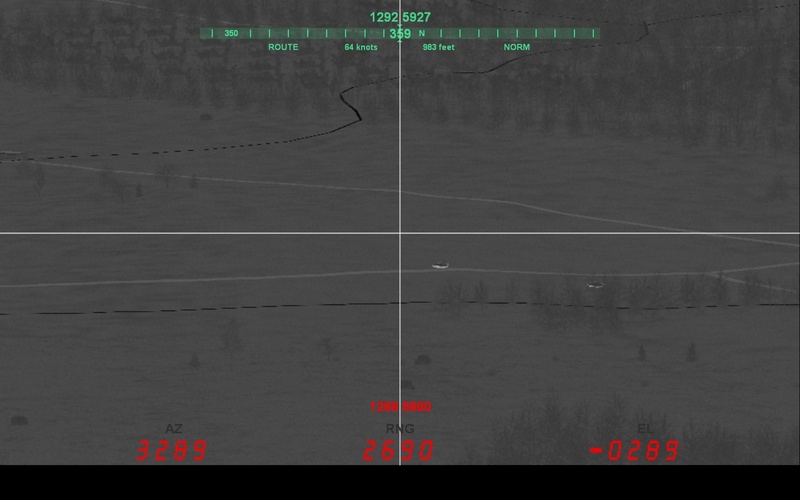 From the UAV's screen, the ENY column appears to be small: 3 to 4 BMP-3s and a T-90 MBT. 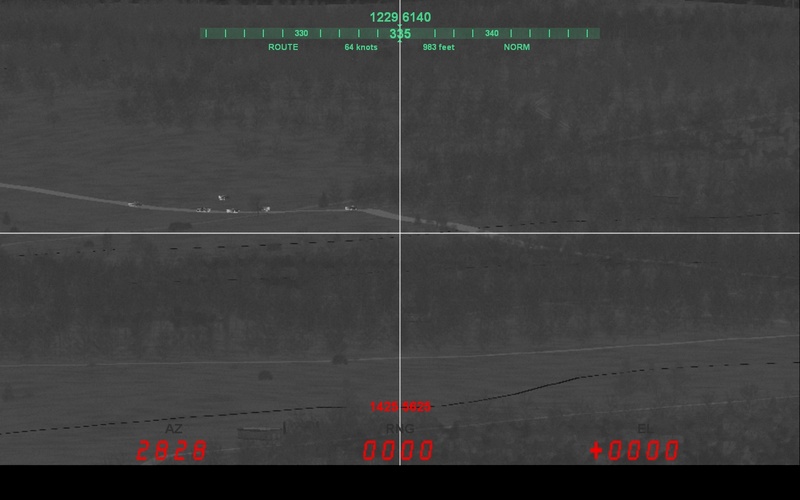 They are arriving at the FASCAM position by now. Time to prepare the battle position. Dismounts out! Excellent screenshots. Really show the graphical beauty of the simulation. Can't wait to see those from the moment of contact. Have you ever thought of starting a youtube channel? I bet your videos would be awesome. H Gilmer from Matrix and Ageod forums. Video editing is very time consuming and with available time being in short supply, I can't do it at this time. 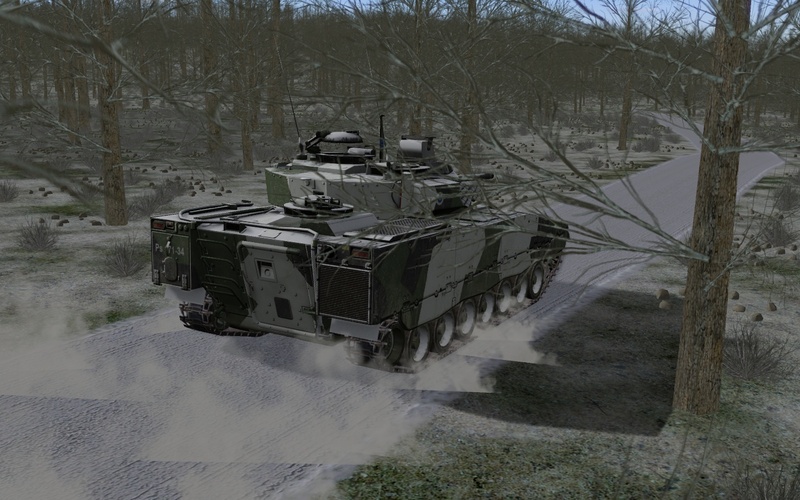 You may have been able to just keep the CV90s in the low ground and let the Jav teams do the business. 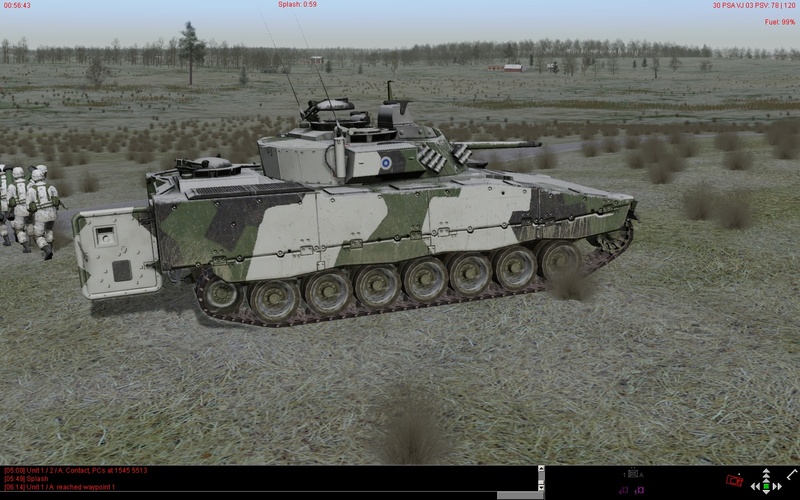 They can come back to the vehicle, mount up, replenish ammunition, get out again and have another go if you need more missiles than whatever the scenario designer gave you as the default allocation.